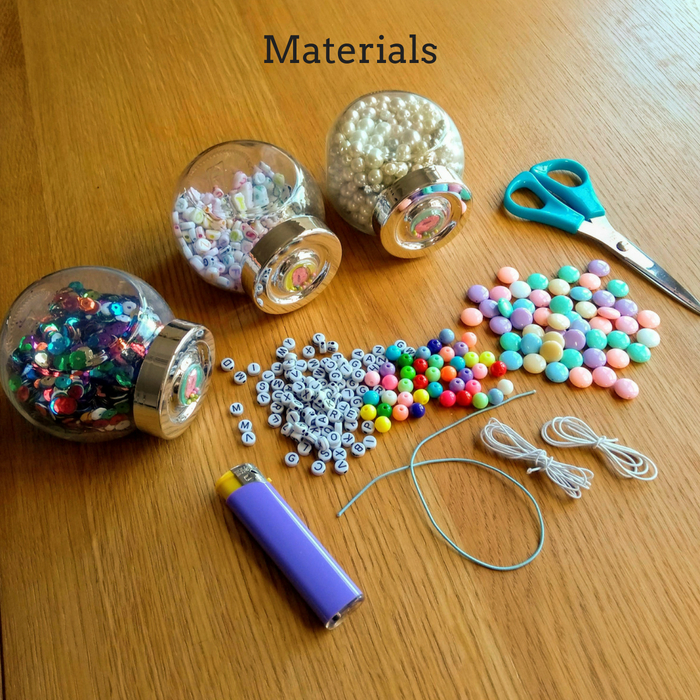 This DIY is super fun to do with the kids over the summer break, to keep them occupied for at least a little while – so next time you hear “I’m boooored” grab the materials in the list below and get making these fun name bracelets with the little ones. 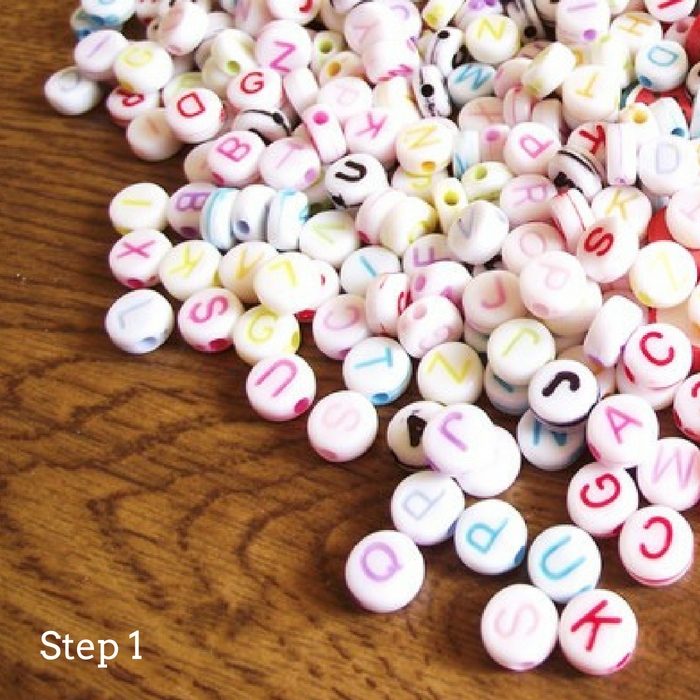 Grab all of your beads and find the letters you need for the name. 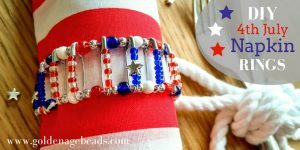 Then you need to measure a piece of elastic to fit around your kid’s wrist and leave some extra for tying the ends together. Decide on the rest of your design. 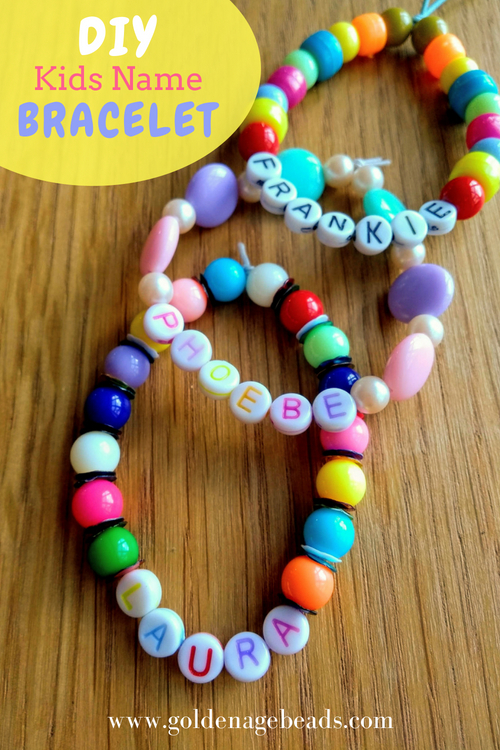 Choose whether you want to put small beads in between the letters, or just create your design around the name. Your child can use their favorite colors or create a fab rainbow design! Now here’s the fun part – threading your design! 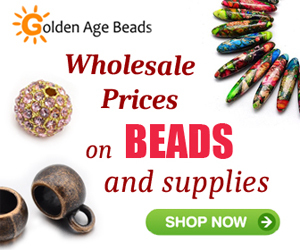 Just make sure to be careful not to lose the design off one side of the elastic while you thread the beads on. 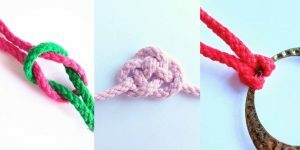 You could tie a knot in the elastic to stop this from happening, as it can be a teeny bit fiddly for little hands. 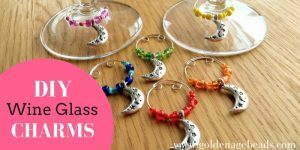 We added sequins into our design for some added sparkle, but you don’t have to – they might not be suited to smaller beads as could end up being a little scratchy. 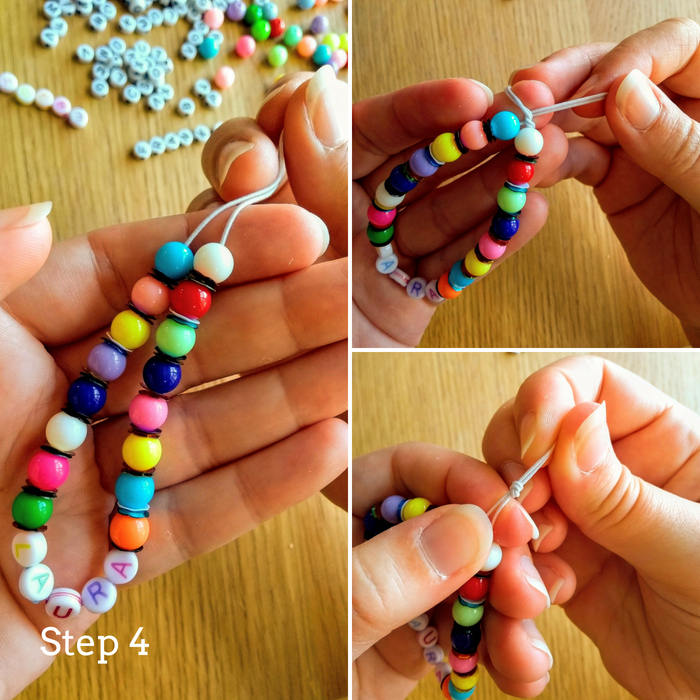 It’s probably best that you finish off the bracelet with a good knot (it might be too tough for little ones to tie themselves). Pull the knot a little tight to stretch the elastic slightly – this will stop it from being too loose. Make as many as you want! 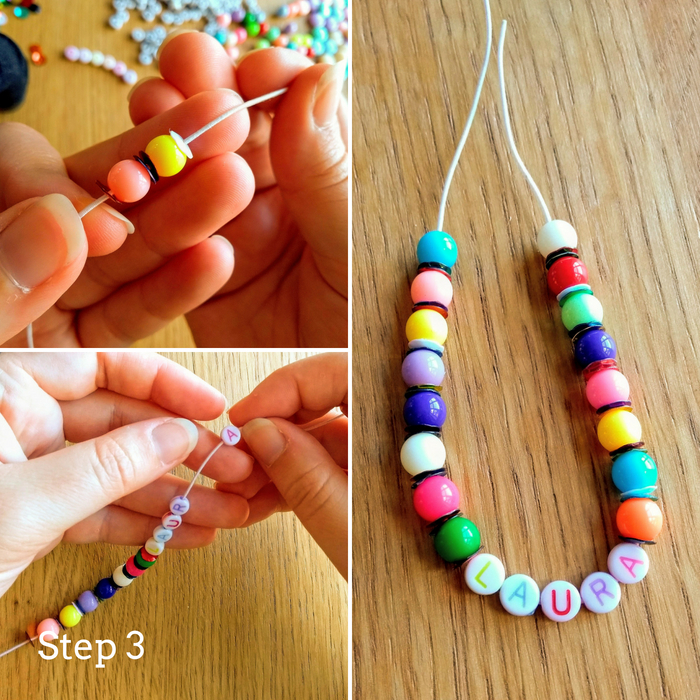 This is the perfect jewelry DIY for a rainy day or it would make a fun project at a sleepover, so everyone goes home with a cute DIY name bracelet. 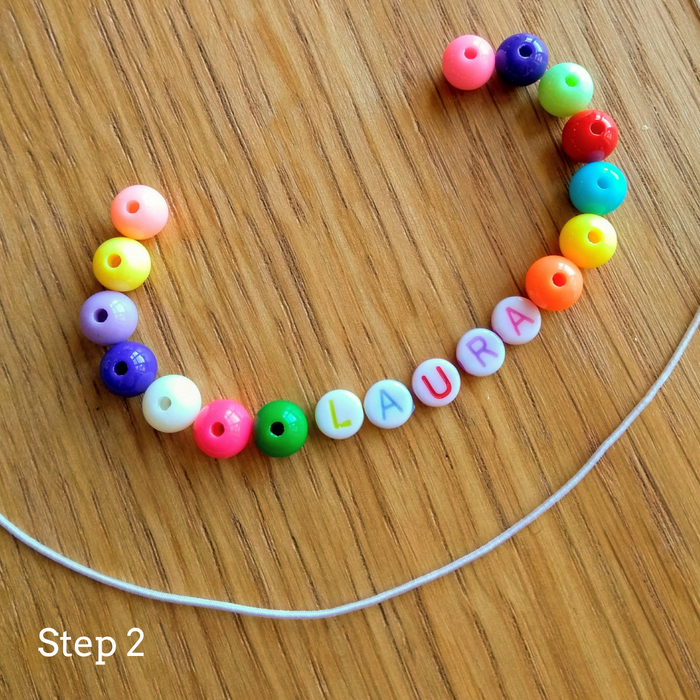 Use numbers instead of letters to make phone number bracelets – this way your kids will always have your phone number to hand whenever they need it. 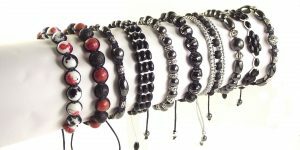 Instead of names, some people have created medical alert bracelets – these have food allergies or conditions on them, so people will know if your child can’t eat gluten or has asthma for example. 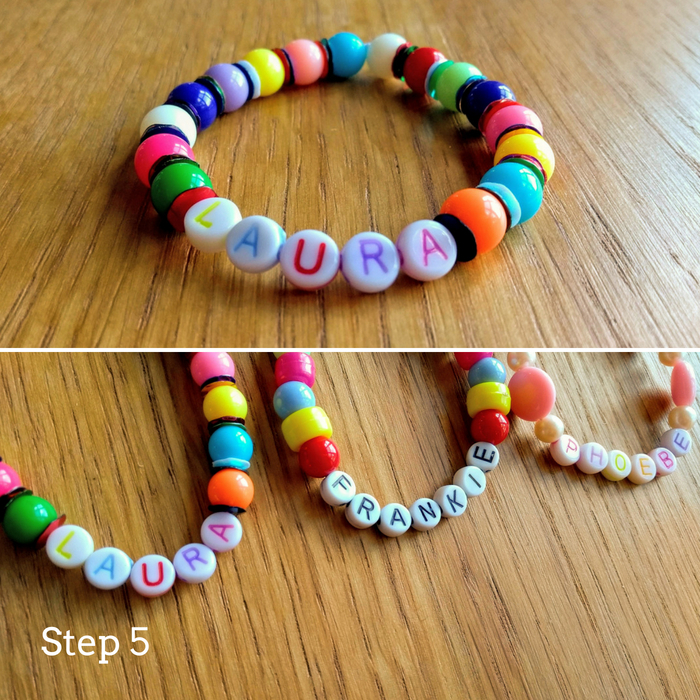 These information bracelets can be layered up for non-verbal children who have a few things to say (great if they have multiple caregivers). 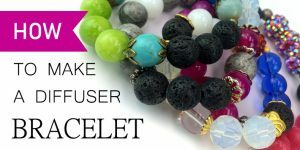 Swap out plastic beads for metal ones to make a more sophisticated bracelet – you don’t have to just make cute name bracelets for the kids. Make a name key ring or a zip charm – these are great for establishing who’s lunch box is who’s. Of course, you don’t have to use a name, it could be a different word like ‘cute’, ‘football’ or ‘funky’. 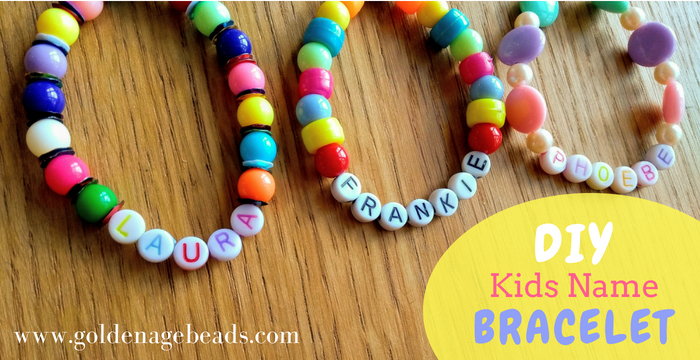 BFF bracelets are another fun idea!